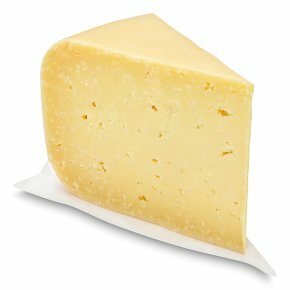 This sweet, nutty and tangy Gouda style cheese is made on Lyburn Farm on the edge of the New Forrest, and has been in the Smales family for 40 years. Due to its texture it is often used as a vegetarian replacement for Italian Parmesan. Want the ultimate tasting experience? It's perfect alongside crackers, grapes and pickled onions, and goes almost too well with cider.